Pasties can be sent to anywhere on mainland England or Wales and anywhere south of a line drawn between Glasgow and Edinburgh in Scotland. Please allow at least 7 days for delivery – please specify if a particular date is required. 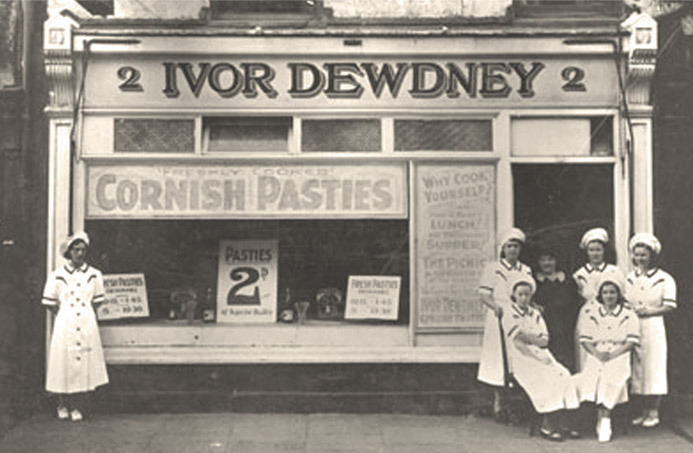 A contact number is essential as we will telephone you on the afternoon before your delivery is made to let you know your pasties are on the way. Goods will only be dispatched on Monday, Tuesday, Wednesday or Thursday with the actual deliveries being made the next day. Simply complete the form below and print out. The completed form can either be posted (with a cheque for the full amount) to our Cornwall street address above or simply drop into one of our shops. Simply complete the form below and print out. The completed form can either be posted (with a cheque for the full amount) to our Cornwall street address below or simply drop into one of our shops. PAY ONLINE WITH PAYPAL button. Please note: Delivery is not available on a Saturday, Sunday or Monday. Prices shown include a packing & delivery fee. 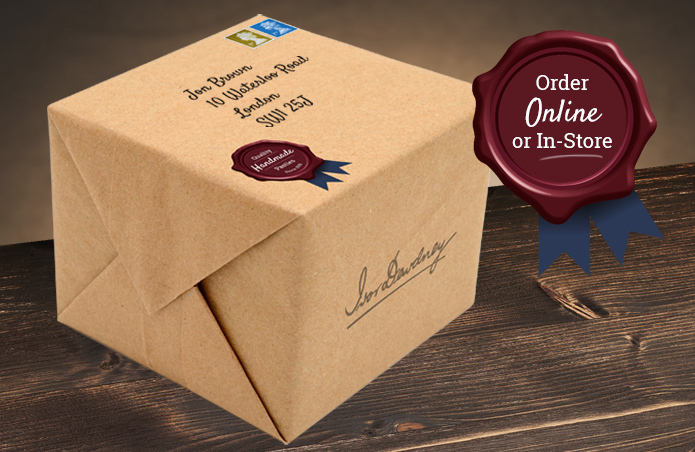 A £5 discount per box, for each box over one box, will be deducted automatically for orders going to the same address on the same delivery (for example: order 3 boxes and receive a £10 discount). Please enter whole numbers within quantity fields.